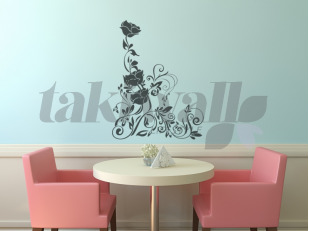 Pink Rose Dubai sticker wall decal tattoos. 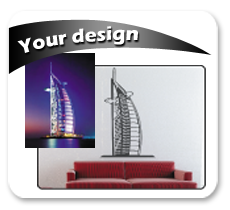 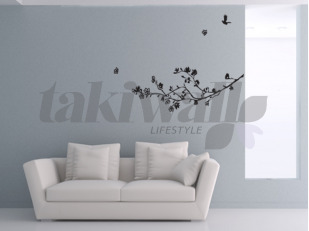 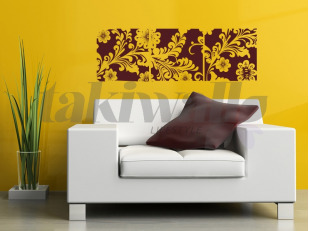 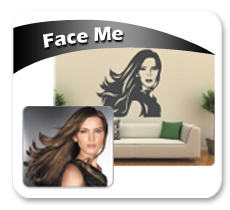 Art decorative wall decoration for your home in Dubai. 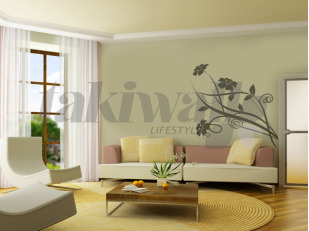 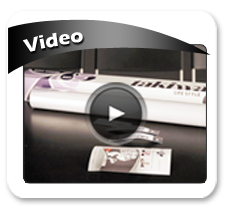 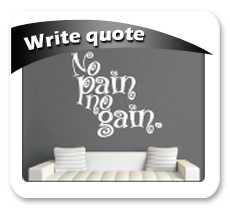 Beautiful home decor sticker for kids or adults. 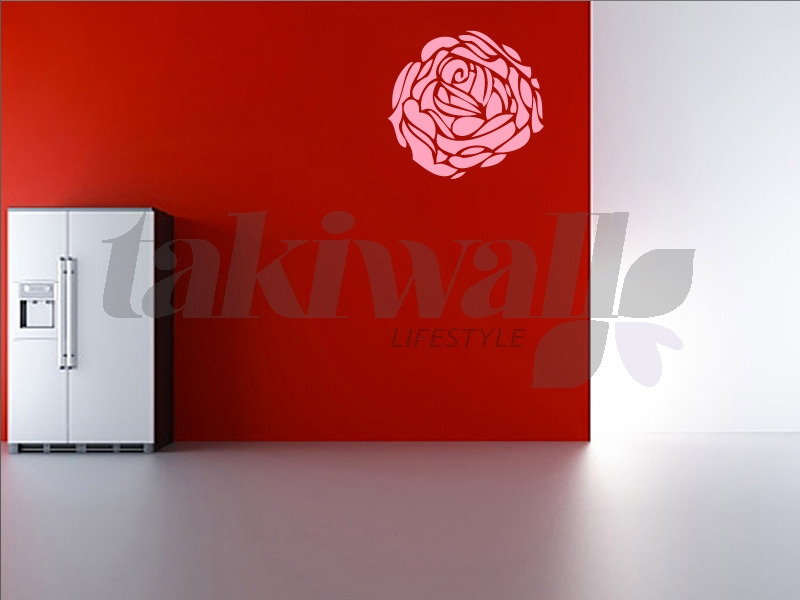 The pink Rose can be place anywhere its give its own touch.